The MDT2 features a soft, round foam-cushioned seat, providing outstanding comfort and support. 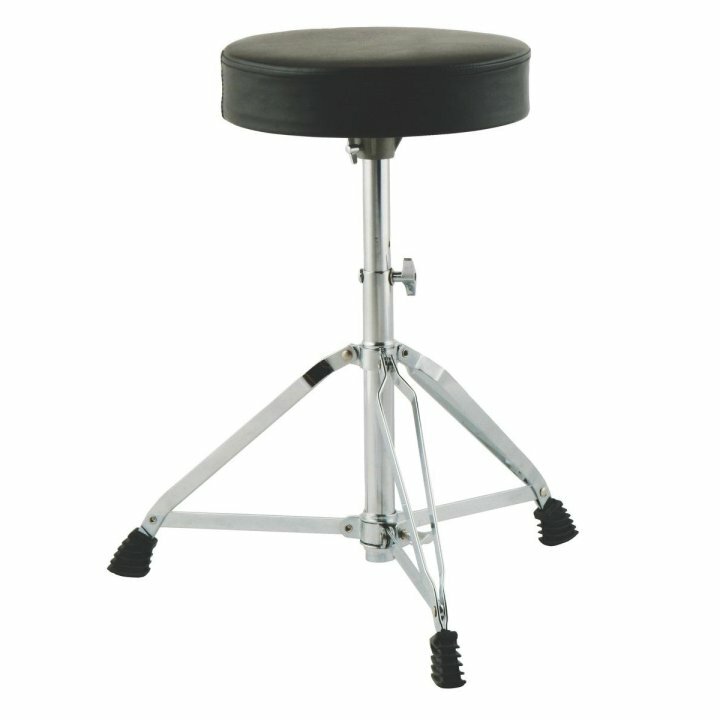 Double-braced tripod legs offer strength and stability. Unlike lesser designs, the MDT2 is secure, without any wiggling, thanks to an internal nylon sleeve around its height-adjustable shaft and a spider-shaped insert at its base. Height Adjustment: 5 Notches adjust from 19.5" - 24.4"